2017-10-27 A new task of Fashion Image Synthesis is presented. 2016-08-08 More useful labels, annotations, and evaluation results for each benchmark will be released soon. 2016-08-08 Attribute Prediction Benchmark has been released. You do *not* need password to unzip the images. To access the other three benchmarks, please read download instruction below. 2016-07-29 If Dropbox are not accessable, please download the dataset using Google Drive or Baidu Drive. 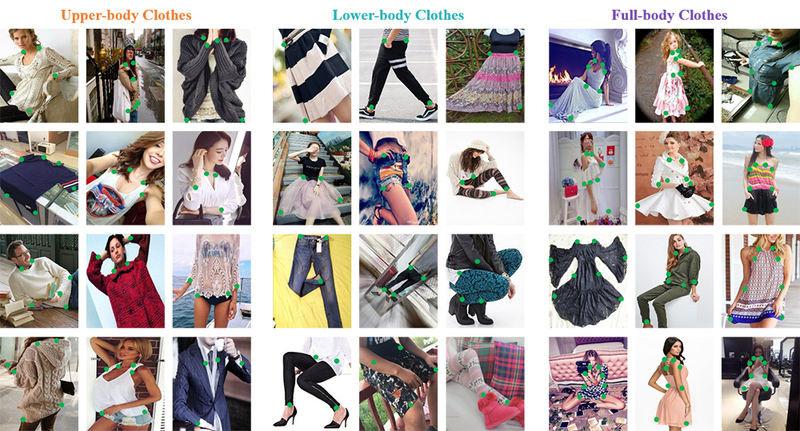 2016-07-27 The benchmarks of “Fashion Landmark Detection” has been released. The download links of Dropbox are temporarily disabled because of too much traffic. Will fix soon. 2016-07-18 The “In-shop Clothes Retrieval Benchmark” and “Consumer-to-shop Clothes Retrieval Benchmark” have been released. Please read Download Instructions. The other benchmarks will be released soon. Please read Download Instructions below to access the dataset. 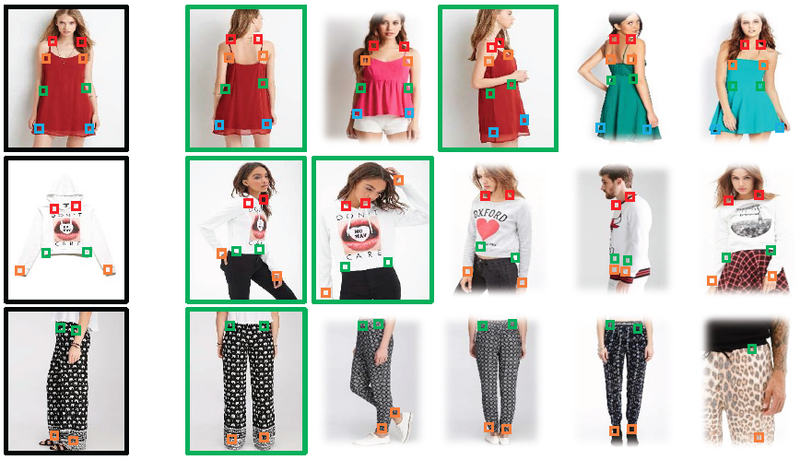 For more details of the benchmarks, please refer to the paper, DeepFashion: Powering Robust Clothes Recognition and Retrieval with Rich Annotations, CVPR 2016. If the above links are not accessable, you could download the dataset using Google Drive or Baidu Drive. The DeepFashion is available for non-commercial research purposes only. All images of the DeepFashion are obtained from the Internet which are not property of MMLAB, The Chinese University of Hong Kong. The MMLAB is not responsible for the content nor the meaning of these images. You agree not to reproduce, duplicate, copy, sell, trade, resell or exploit for any commercial purposes, any portion of the images and any portion of derived data. You agree not to further copy, publish or distribute any portion of the DeepFashion. Except, for internal use at a single site within the same organization it is allowed to make copies of the dataset. The MMLAB reserves the right to terminate your access to the DeepFashion at any time. Some image data are encrypted to prevent unauthorized access. 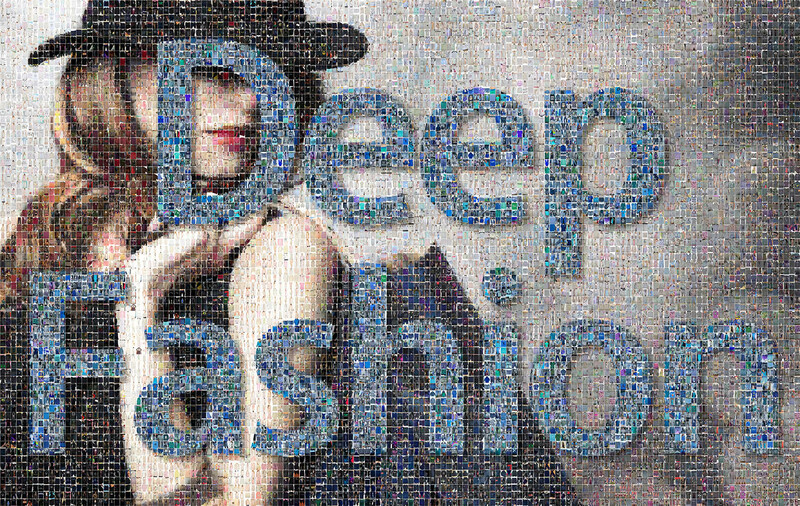 Please download the DeepFashion dataset Release Agreement. Read it carefully, complete and sign it appropriately. This is an example. 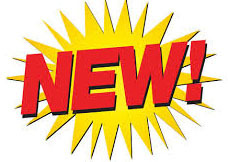 Please send the completed form to Ziwei Liu (zwliu.hust@gmail.com) and cc to Ping Luo (pluo(at)ie.cuhk.edu.hk) using institutional email address. The email Subject Title is "DeepFashion Agreement". We will verify your request and contact you with the passwords to unzip the image data. Please contact Ping Luo and Ziwei Liu for questions about the dataset.